So many words, and still no clear meaning. He could simply state that Christians are only the orthodox and that all other denominations, who call themselves Christians, are nothing more than heretics. 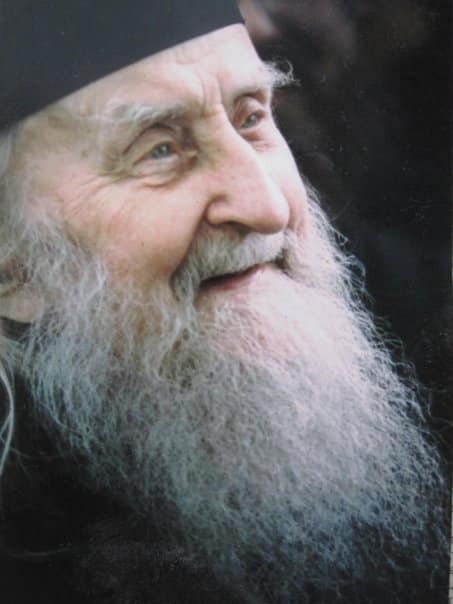 Moreover, he could simply say that if somebody remains out of the One, Holy, Catholic and Apostolic Church, which is only the Orthodox Church, will not be saved. 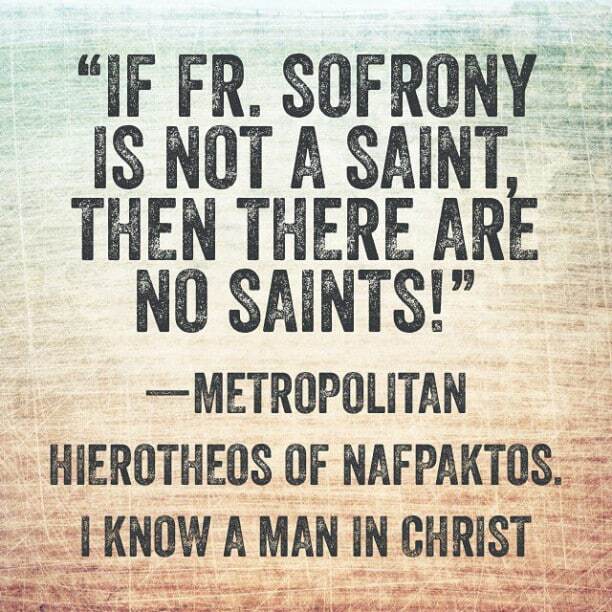 Repend and return to orthodoxy, get baptized and chrismated and become nominated for salvation.